Confident Well-dressed Man Using Perfume In Luxury Bathroom Interior. Stock Photo, Picture And Royalty Free Image. Image 53532944. 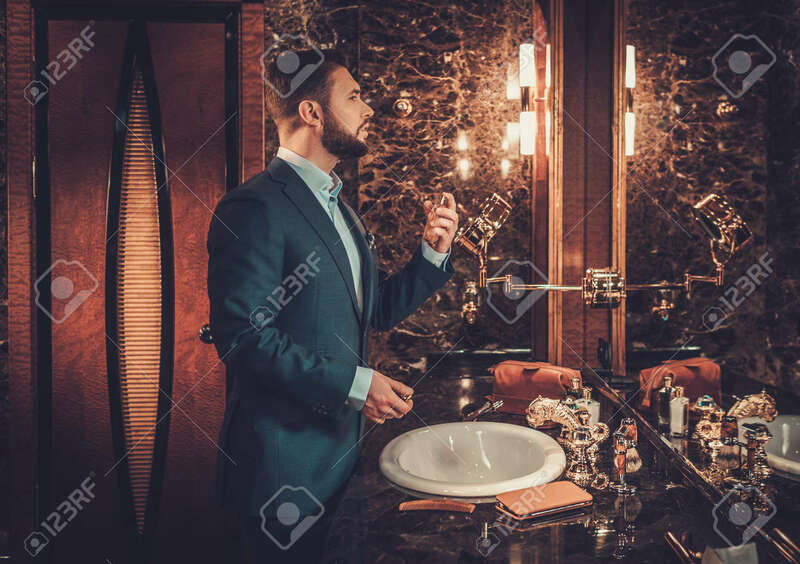 Stock Photo - Confident well-dressed man using perfume in luxury bathroom interior. Confident well-dressed man using perfume in luxury bathroom interior.